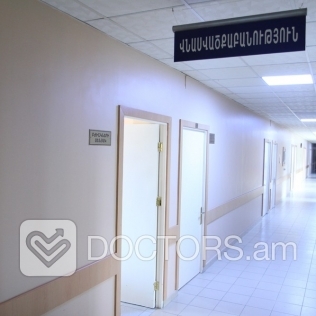 8 recently renovated clinic wards provide ideal conditions for patients’ care. 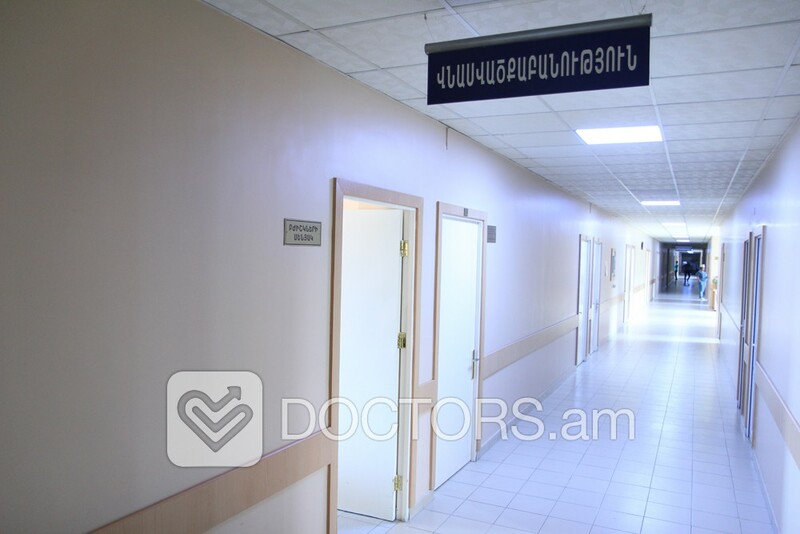 The clinic has 8 wards, 2 luxe class wards and 6 two - bed. 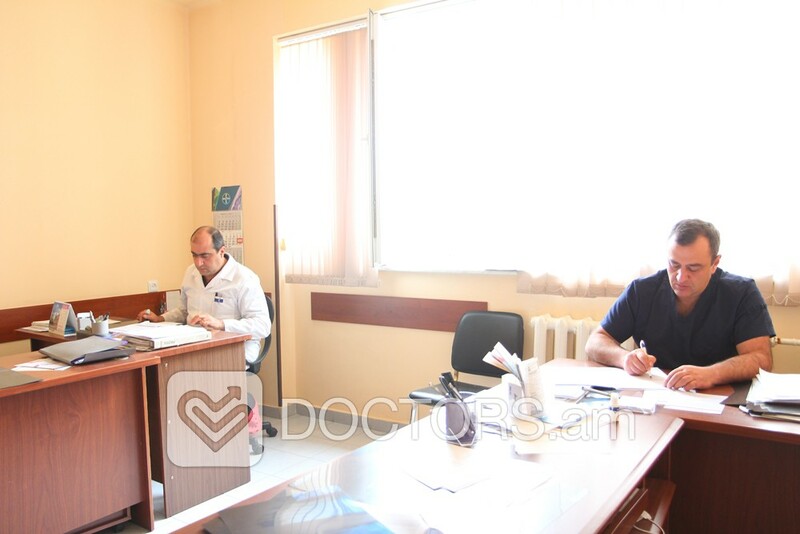 Medpersonnel consists of head of clinics and 5 doctors who periodically pass qualifications in the most outstanding countries worldover. 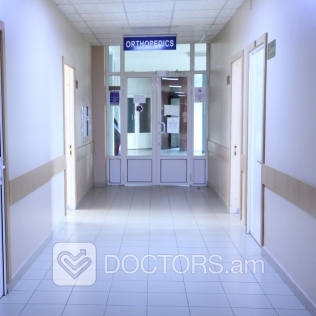 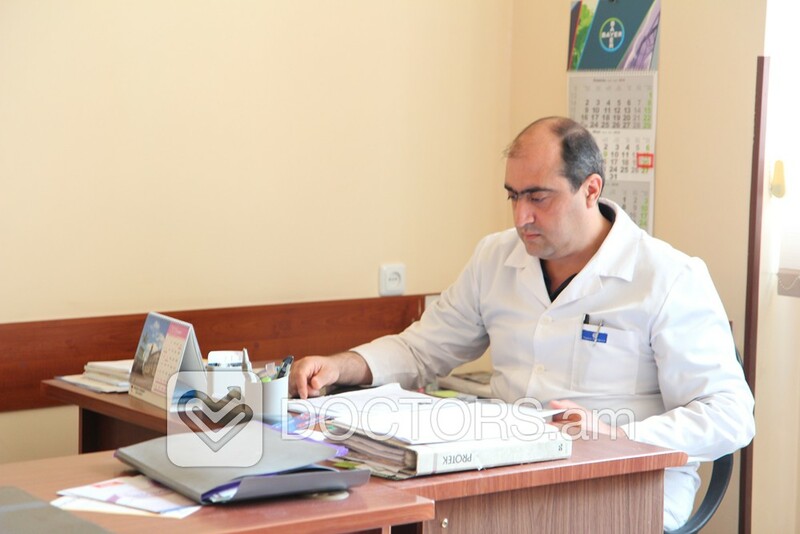 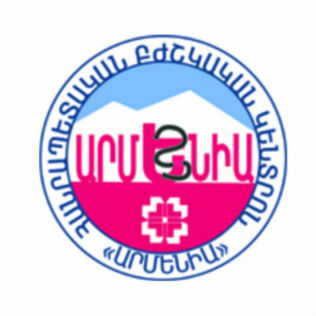 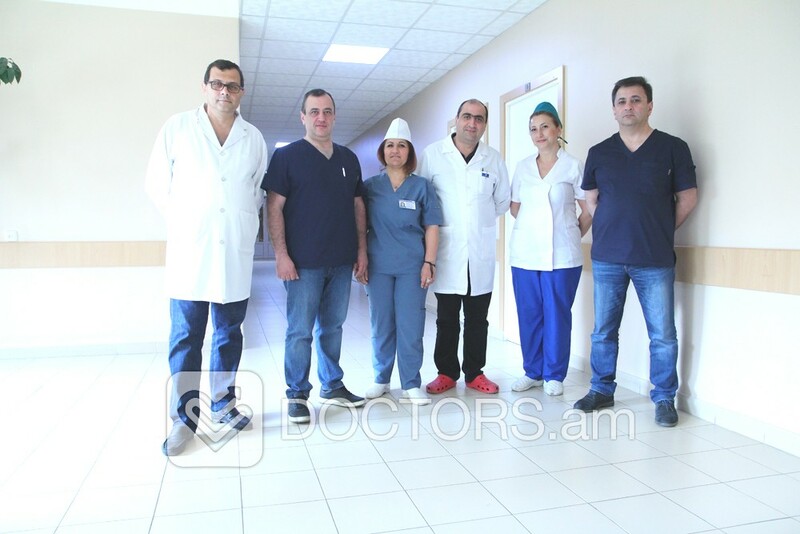 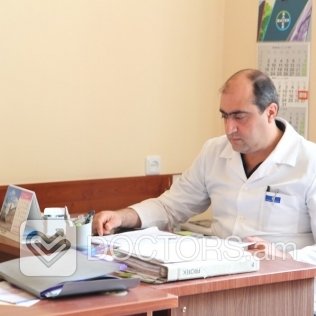 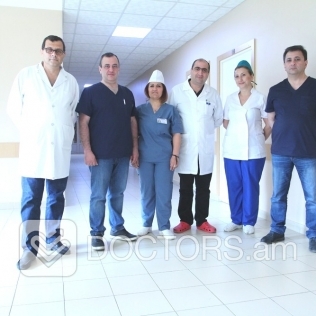 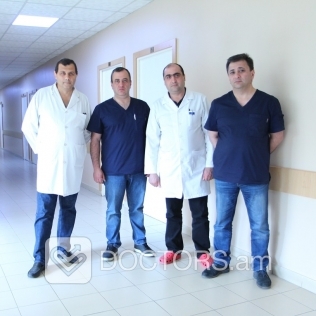 Clinic is in active cooperation with other departments of medical center (Vascular Surgery, Microsurgery) as well as with leading clinics of the republic. 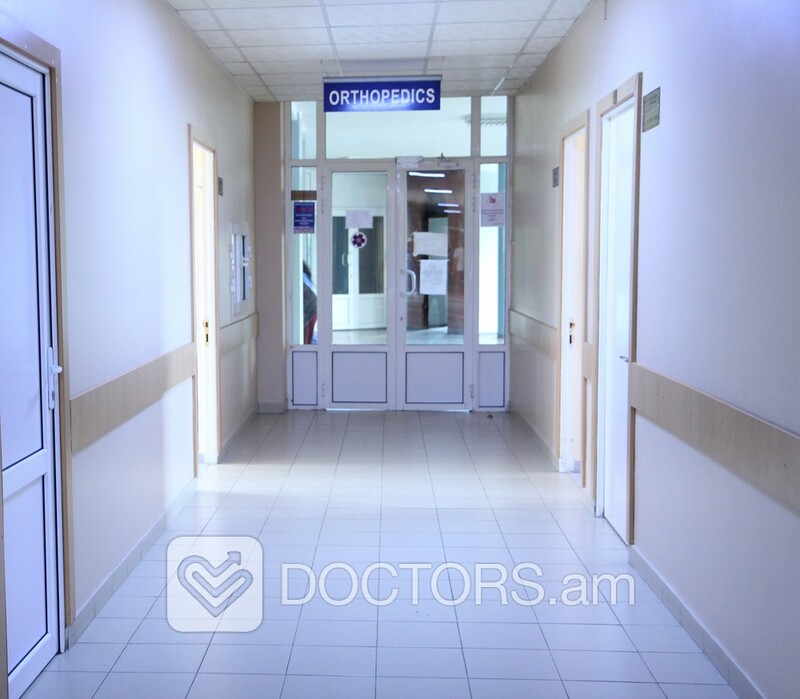 The clinic is equipped with innovative medical equipment from loud European names which provides an excellent opportunity for adaptation of new surgical approaches.